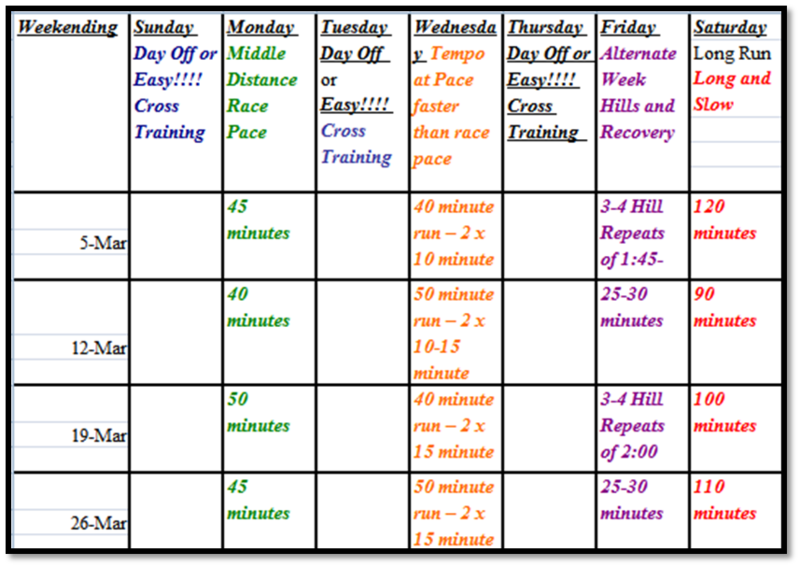 Below is the Training program being organized and led by Senior 6AM Runner – Layton Ford. It is scheduled to begin in January, 2011. 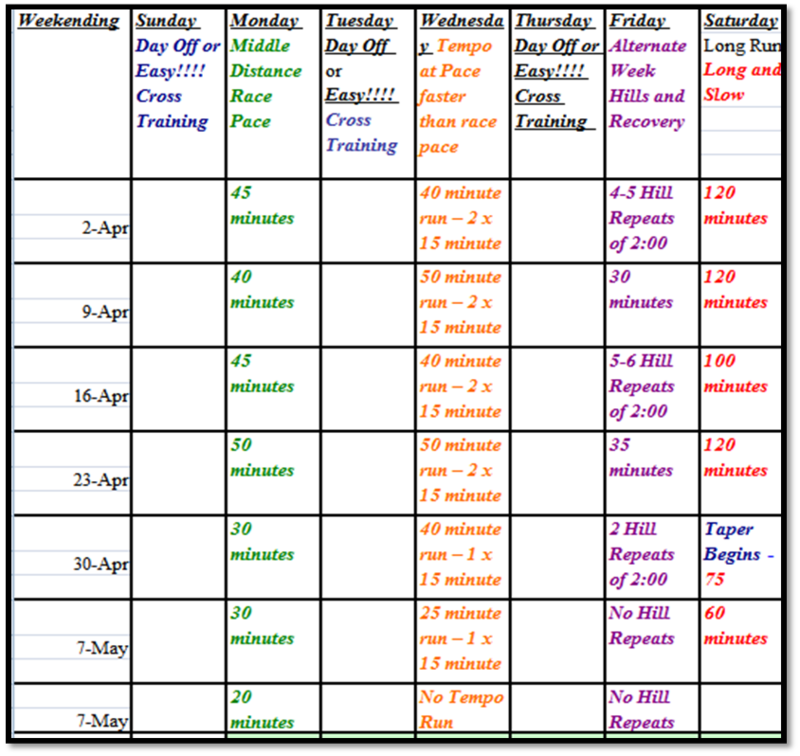 Please see below for detailed Weekly & Monthly Schedules. Click on the Tables for a larger view. For more details please contact Layton Ford, or one of the 6AM Running officers. All 6AM runners are encouraged to participate and invite friends. 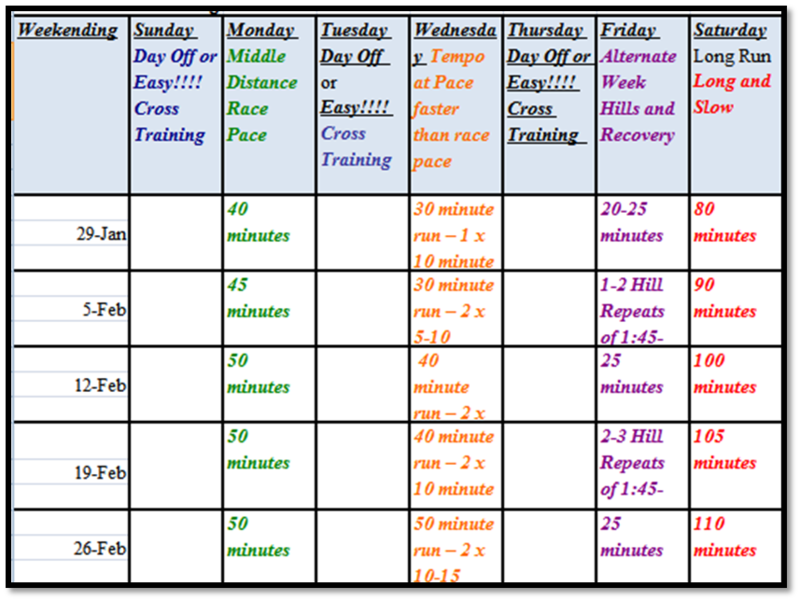 The aim of the program is to prepare 6AM Runners for the Marathon (half mostly) season coming up in Spring/Summer. 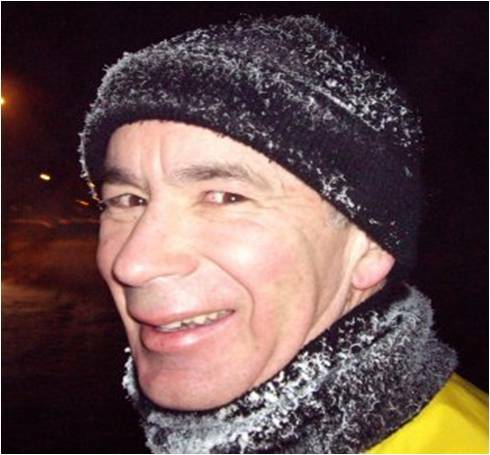 Layton Ford is a very qualified and passionate trainer and is the right man for the job.